Talleres FORO will exhibit at this year’s edition of TECNARGILLA which will take place from September the 24rth to 28th at Rimini (Italy). Our location will be PAD D1 Stand 009. We will be glad to meet you there. 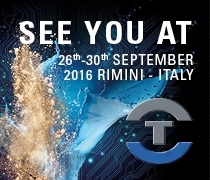 Talleres FORO will exhibit at this year’s edition of TECNARGILLA which will take place from September the 25TH to 30TH at Rimini (Italy). 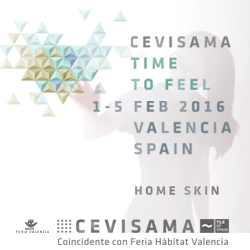 Our location will be PAD D1 Stand 171. We will be glad to meet you there. Spring 2015. 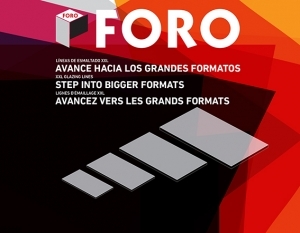 FORO keeps its positions in international markets.